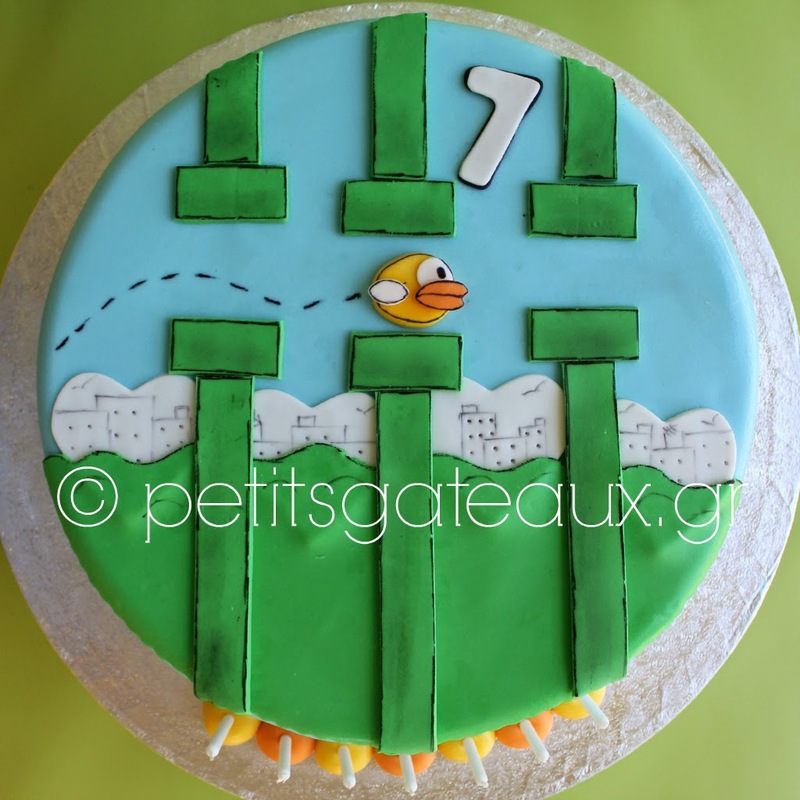 Petits Gâteaux: Flappy bird themed birthday cake! 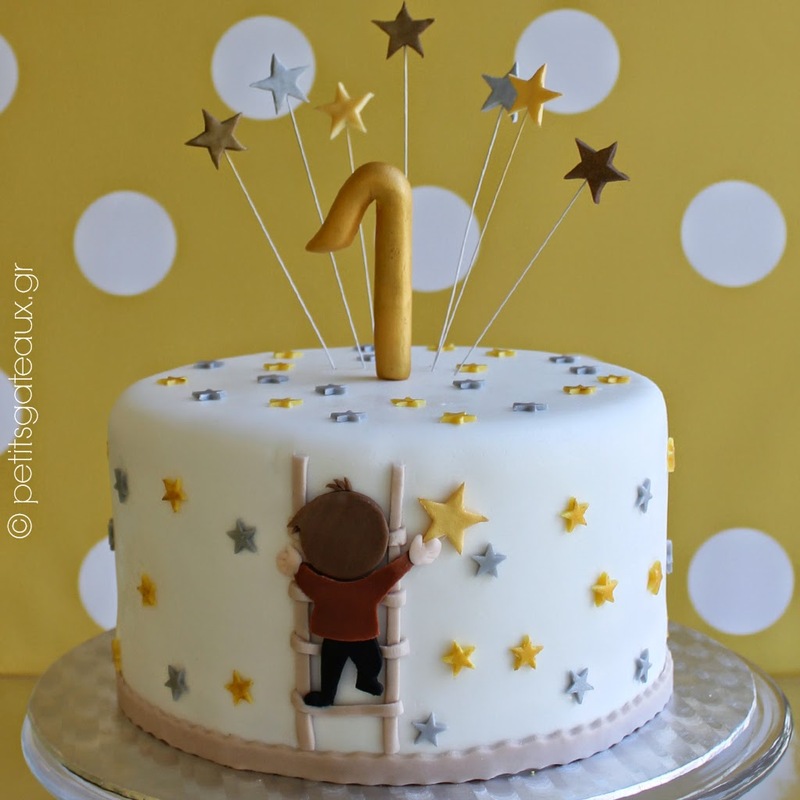 Flappy bird themed birthday cake! Τούρτα γενεθλίων με θέμα τo flappy bird!